You know how important it is to get your user onboarding flow just right. So how do you deliver an intuitive onboarding experience that educates new users on the essential mechanics of your app, sells them on its value propositions, and gets them to experience its benefits as fast as possible? 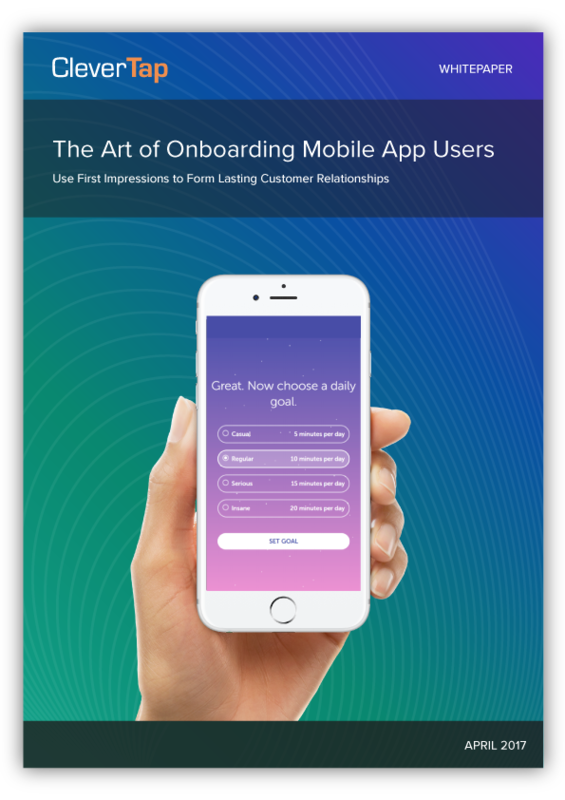 We’re covering user onboarding best practices, along with app onboarding examples from today’s hottest apps to help you successfully activate and retain new users. So create a great first impression — and boost retention — by making the user onboarding process as quick and easy as possible. 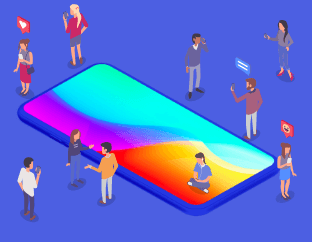 Only ask for essential personal details and permissions, and stick to the key features and UI elements that are absolutely necessary to help users experience the app’s value. For instance, a movie ticketing app should request location access (and explain that it’s needed to find nearby theaters and showtimes), but skip requesting access to camera or contacts. You can always introduce additional aspects like connecting social networks or enrolling in a rewards program in later sessions, or highlight them in welcome emails. Keep the first user experience simple, and don’t ask for more than you need. When Facebook acquired WhatsApp for a jaw-dropping $19 billion in 2014, it had 450 million MAUs. As of Feb 2017, the app has grown to 1.2 billion MAUs, with over 50 billion messages sent per day. According to CEO Jan Koum,04 the foundation for that growth is the app’s simplicity, reliability, and security — and all three values are highlighted in the WhatsApp onboarding flow. 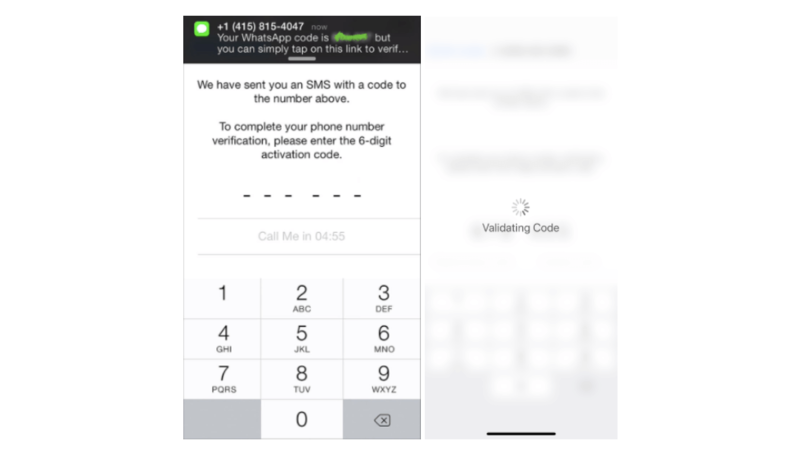 WhatsApp automatically detects SMS to simplify phone verification, so that users don’t have to leave the app to dig through their messages for a code to enter. This makes onboarding fast, provides an excellent new user experience, and makes it less likely that users will get distracted by something outside the app and forget to complete the onboarding flow. Not everyone wants to be handheld through the onboarding process. Tech-savvy users in particular may want to dive right in and explore the app themselves, without sitting through the grand tour. When you A/B test your onboarding flow, consider running an experiment that allows users to skip the entire process (or portions of it) to see what performs best for your particular user base. Many apps that offer a skip option do so at the very beginning of the onboarding flow with a “Skip the tour” button. Slack’s onboarding ux gives users the option on every screen. This puts the user in the driver’s seat, so they can leave the onboarding flow as soon as they feel they’re ready to use the app. And it gives them an essential “out” if they get bored or frustrated with the onboarding flow — instead of closing the entire app, they just exit the onboarding process. Make a great first impression for lasting customer relationships. Understand how to onboard users for your app using CleverTap. 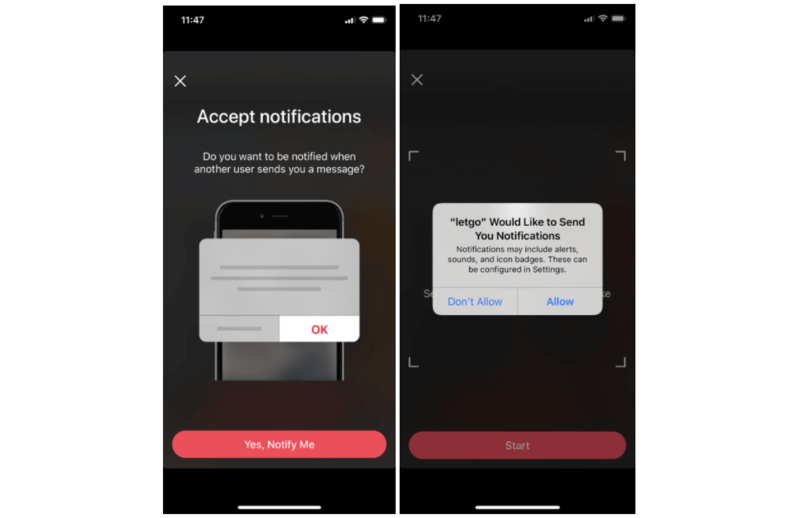 There’s been some debate06 recently about whether you should pre-prompt for push notifications, but we’ve seen that giving users an idea of exactly what they’re signing up for does boost opt-in rates. In fact, a recent study by B2B research company Clutch07 backs us up: 82% of users say it’s somewhat to very important to know why an app is asking for information like device permissions, payment info, or personal details. That’s more than 4 out of 5 mobile app users. Letgo, an app that makes it easy to buy and sell used items, has grown 1,224% in the last two years and boasts a valuation of over $1 billion. 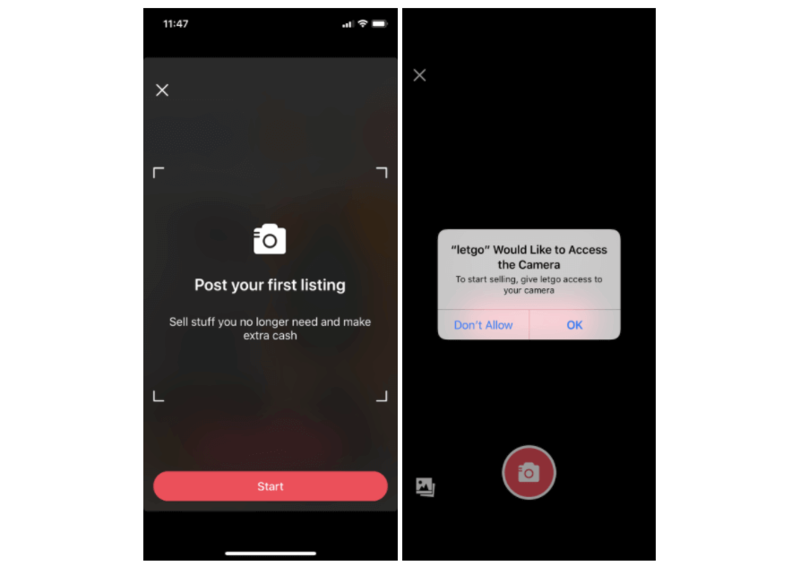 Essential to each of those goals is convincing new users to opt-in to critical permissions, including camera access and message notifications. But instead of asking for too much too fast, Letgo sets up a logical reason to opt-in to notifications: get a convenient alert as soon as someone expresses interest in buying your stuff. This camera access permission prompt highlights the double benefit of getting rid of extra clutter and making some easy money. Every one of your users downloads your app for a reason. Your onboarding process needs to show that you’ll meet their expectations. In fact, one of the biggest reasons new users churn is apps not living up. Whether your onboarding flow is a product walkthrough, new user registration, or feature carousel, keep the focus on benefits, not features. 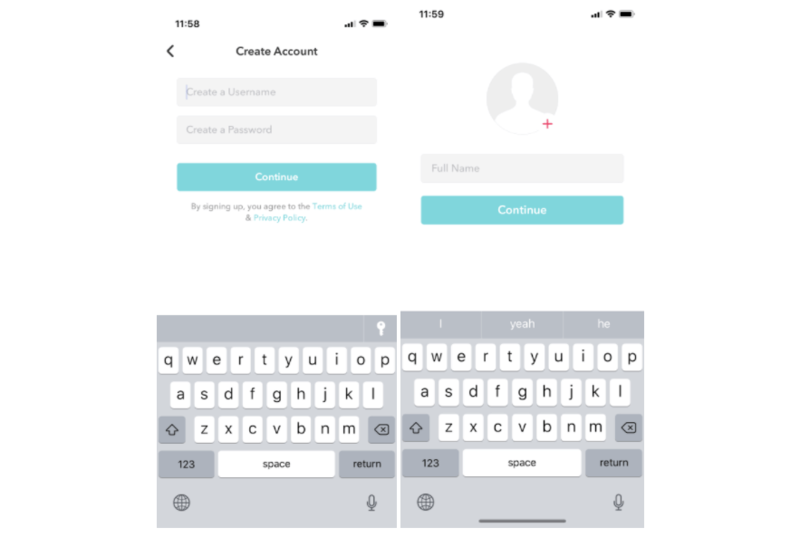 Mobile payment powerhouse Venmo immediately communicates its core value of quickly and conveniently sharing payments with friends, and offers powerful social proof, in one cleverly-designed welcome screen. 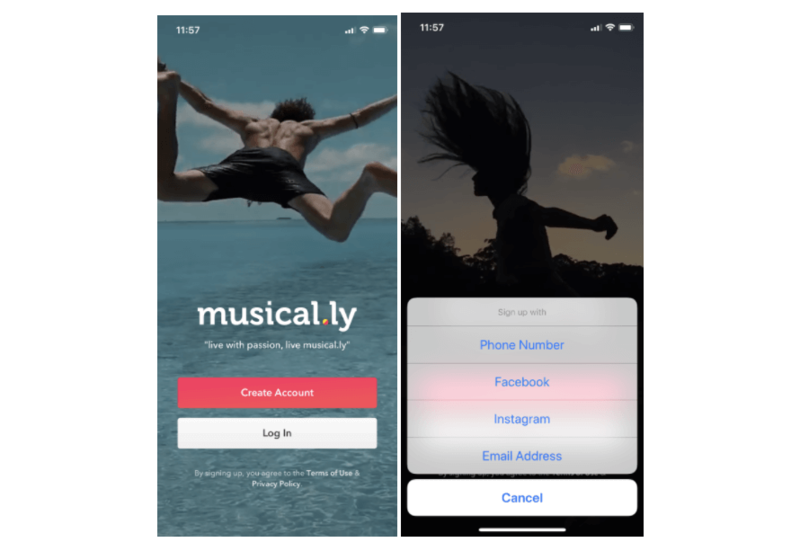 Another effective way to get people who download your app to keep using it is to offer them something valuable for completing simple onboarding tasks, whether it’s filling out a profile, choosing a paid subscription, or making a first purchase. Incentives could be in-app currency or rewards points, a free shipping or promo code, or access to exclusive features or content. UberEats succeeds in the crowded delivery market because it knows what users want — fresh food, ASAP — and removes every friction point on the way to placing that first order. 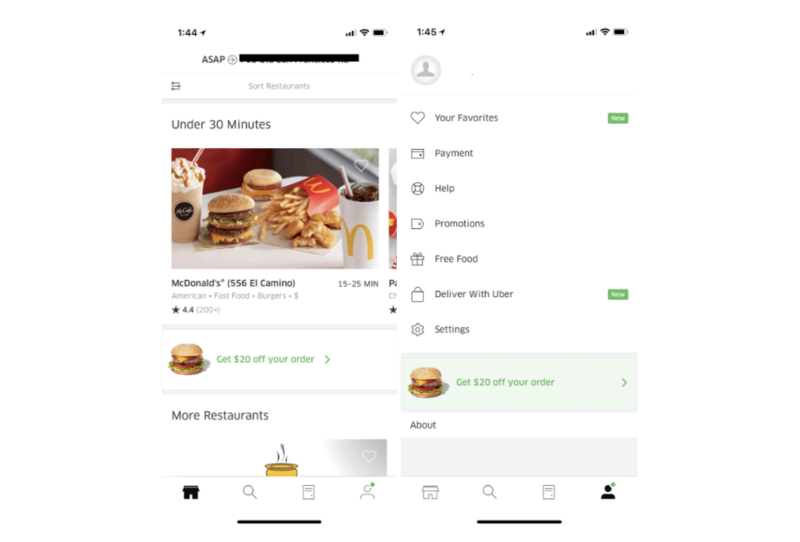 After collecting essential details like user location, the app immediately shows new users restaurants that can deliver food within 30 minutes and displays a prominent $20 off coupon on multiple screens. The message is clear: get delicious food conveniently delivered, quickly, and save money at the same time. One way to speed up the process of new users discovering your app’s core value? Let them jump right in and experience it before asking them to sign up or taking them on a product tour. Consider Airbnb: users can browse listings and available dates, and are only asked to sign up when they’re ready to actually book a trip. By letting users see what your app has to offer, they know what completing the onboarding or sign up process is worth to them. Like Amazon Prime Video, this membership-based video streaming app requires users to create an account and subscribe to the service. 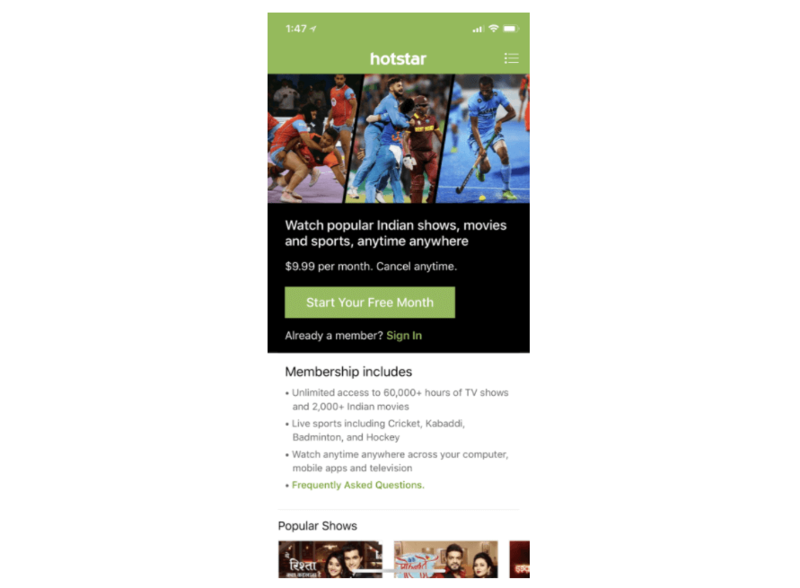 Unlike the Amazon app, which simply prompts users to log in or create a new account, Hotstar previews popular content and lists membership benefits on the very first screen — and they feature a prominent free trial button. Onboarding users doesn’t happen just inside your app. You need to engage new users on multiple channels to bring them back to your app and encourage them to explore. Complementary welcome emails, push notifications, and in-app messages should work together to help users experience the app’s core value and nudge them to complete the onboarding process. 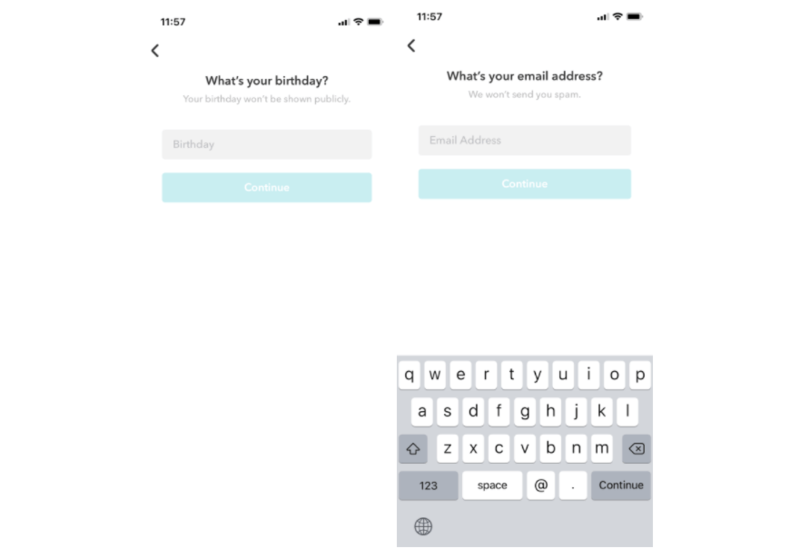 Send personalized messages based on what users have already done in your app to encourage them to take the next step, like completing a registration, interacting with other users, or consuming personalized content. No matter the channel, all your onboarding messages should be simple and direct with an obvious call-to-action. Don’t spam users with dozens of user engagement messages, and don’t try to cover every feature or benefit in a single email. To activate new users, Ixigo automatically sends an email within 10 minutes of signing up on the app. Their compelling subject line teasing a welcome gift sees an impressive 54% open rate. The onboarding email features dynamic visuals and simple, flattering copy that treats signing up as an accomplishment. 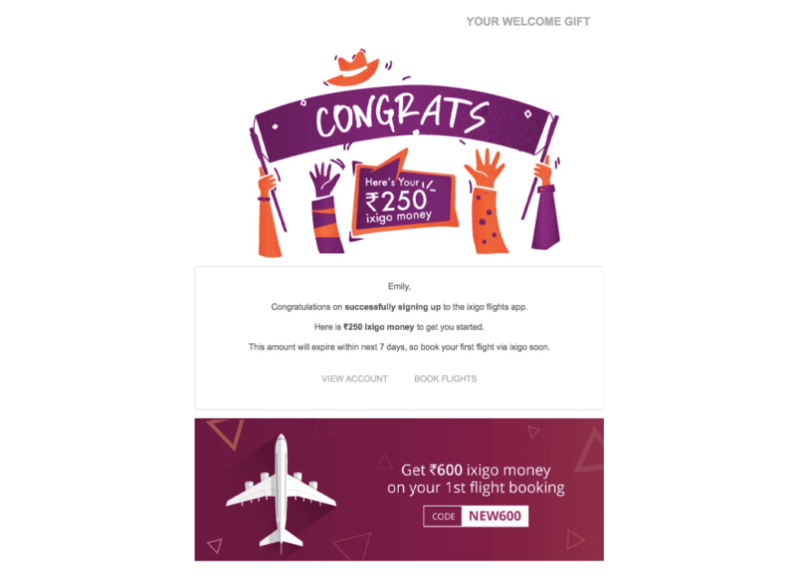 The entire email is focused on persuading the user to take one action: book their first flight. Subject line: Emily, Welcome Aboard! You have unlocked ₹250 ixigo money! Users are unpredictable — and they’re not all the same. Every user base and app vertical is different. As a smart mobile marketer, you understand the importance of continually A/B testing the onboarding experience to find what works for your users. As soon as you open the app for the first time, a 10-second loop of Kasbo’s Lay It On Me starts playing at 1,000% volume with no warning, and there’s no way to turn it off or mute. This lasts for the NEXT TEN SCREENS. Musical.ly asks for your birthday. Then your email address. Then your username. Then your first name. It should have users enter their name, age, and email address on one screen, then select a username and password on the next. Next, users are dumped into a three-step captcha. This extra security might make sense on a fintech app where heavy verification is desirable, but here it’s just unnecessary steps. I click that I’m a human, then I have two separate screens that make me prove it. To top it all off, there’s no progress bar so I have no idea how much more personal info I’m expected to give up before I even get to play with the app. Turns out, quite a bit: I still have to opt in/out of notifications, sharing contacts, and connecting to Facebook before I finally get to the app itself. Good onboarding requires the right mix of educating users on how to use your app, and selling them on the value you offer. Want to know if you’re giving your new users the best onboarding experience? Learn how easy it is to successfully onboard and engage users with CleverTap.